Good oral hygiene starts as early as infancy. Whether you're nursing or bottle feeding, you should begin incorporating some kind of dental hygiene regimen as soon as possible. Before any teeth erupt, wipe down the gums with gauze or a soft, wet washcloth. Once teeth begin to come in, keep them clean. Using the right set of tools is essential for this daily ritual. N.B. : It is important to purchase a toothbrush designed specifically for babies, which will have a much smaller head, for their tiny mouths. If you have not done so already, make sure your child has his or her first dental visit by the time he or she turns one to two years of age. 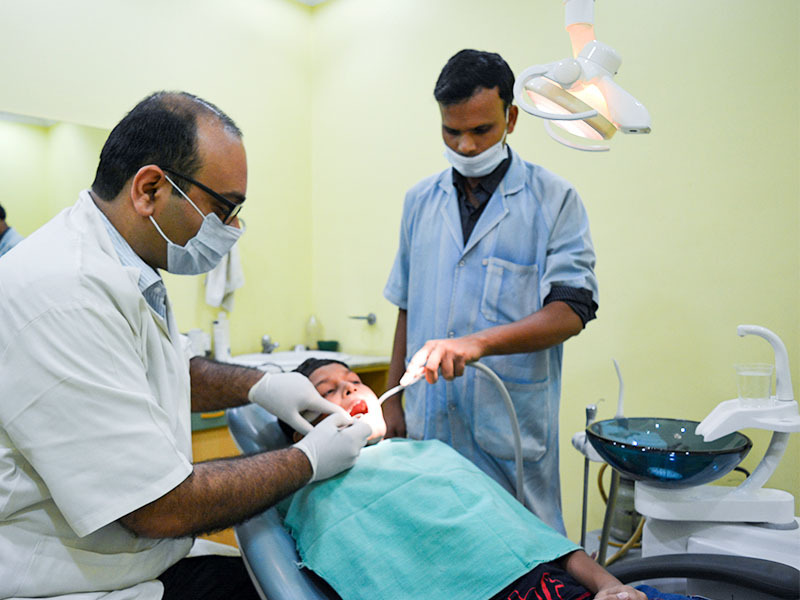 Your Paediatric Dentist will keep your child's teeth healthy by removing plaque build-up and food debris that may be stuck in his teeth. This is an important part of dental care because it prevents bacteria from continuing to grow, which may eventually lead to other dental diseases. Make your regular visits to the pediatric dentist a fun adventure that always yields some type of tooth-friendly reward. Another important aspect is your child's eating habits and what parents should do to help protect their child's teeth and gums. As a general precaution, parents should stay away from foods rich in sugar and starch. In addition, a child should never go to sleep while nursing or with a juice or milk in their bottle. Your baby's primary teeth are important. 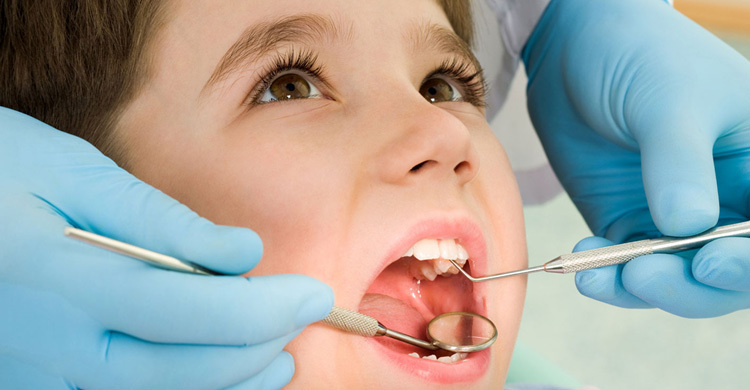 Developmental stages that are imperative to your child's future dental health depend on them. Dentistry for children provides parents with a guide for oral care so that they will have excellent dental hygiene as they mature. For most people, aging involves an increasing number of medical appointments. The necessity to consult with a variety of specialists, involving as it does investments of both time and money, may cause some seniors to put dental appointments on the back burner. This is never a good idea. Not only are there some oral and dental problems that crop up as you get older, but your dentist may be your first line of defense for a variety of other medical issues. 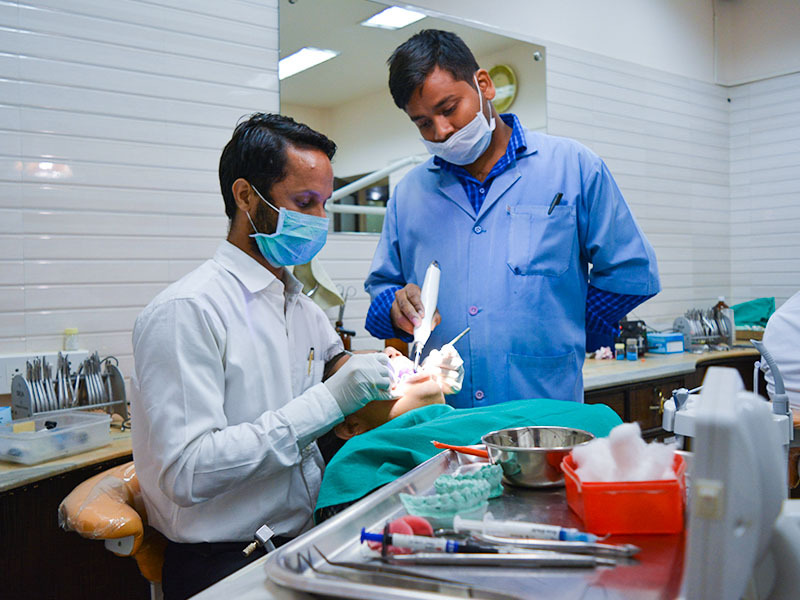 Going for regular dental check-ups as you age is essential for maintaining overall as well as dental health. Problems with the mouth and teeth may be exacerbated by aging in other ways. Seniors may have arthritis in their hands and fingers that make performing oral hygiene tasks more difficult. They may also be prevented from performing what used to be automatic hygiene tasks by forgetfulness or fatigue. Dental care can be even more important as we age than when we are young, since the dentist may be the first to discover an oral cancer or an oral sign of a systemic disease, like diabetes or heart disease. 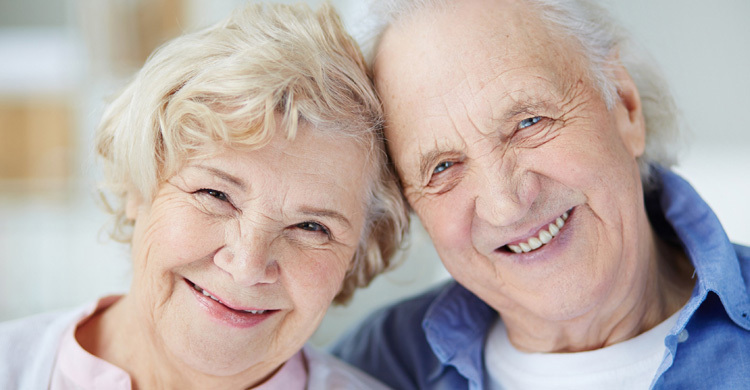 As you get older, it is essential to keep oral hygiene and regular visits to your dentist a priority.